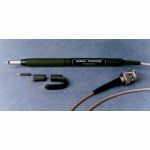 Alburn Technologies P-20A 3Ghz and P-20B 12Ghz RF Probes are High frequency RF measurement tool. 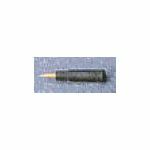 Both P-20 series RF Probes are used with your Spectrum Analyzer or Service Monitor have become very easy and inexpensive with the RF Probe from Auburn Technology. 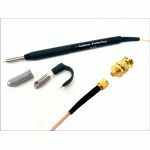 Compare to any other RF Probe on the market and you will choose the P-20A or P-20B for Durability, Ease of use, Light Loading to circuit under test, and Low Distortion. 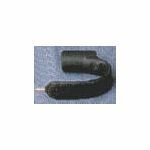 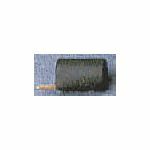 Purchase Alburn Technologies RF Probe and Accessories sold by Howard Electronics Today!